Welcome to Shaker Run Golf Club. We appreciate your consideration of us for your Special Event! 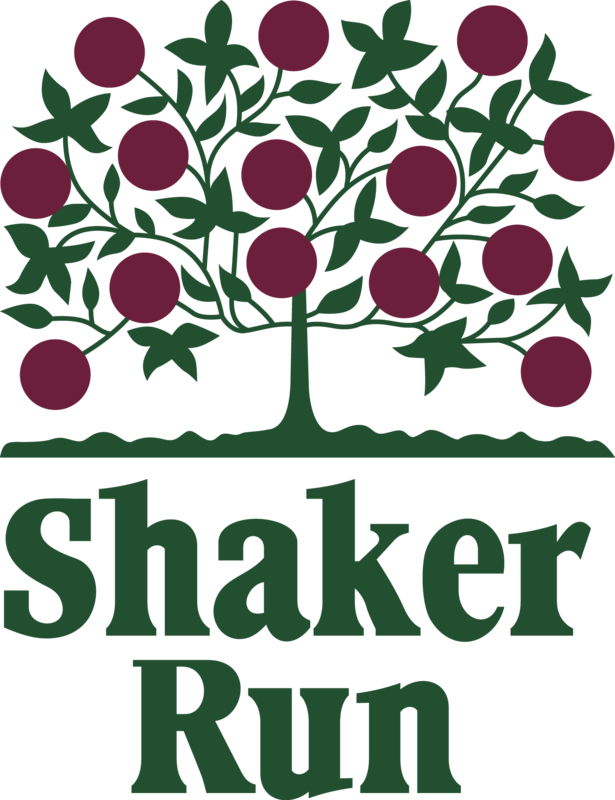 Shaker Run has a reputation for providing an exceptional experience at one of the finest Golf and Event Clubs in the country. As the host of your special occasion, you can expect a beautiful facility, quality products and superior customer service that will ensure a World Class experience! We take great pride in being named a top wedding and reception destination. Recognized as “Best Pick of 2010” by the Knot, Shaker Run is committed to delivering the very best personal service and attention to detail that will make your special occasion the memorable event you want it to be. From our Executive Chef inspired menus to our exclusive relationship, we can help you craft your event in to the one-of-a- kind event you will remember forever! Thank you again for your interest in Shaker Run. Please do not hesitate to contact a member of our management team for any questions you may have regarding your event. We sincerely hope to have the privilege of hosting your very special occasion!! event coordination, breathtaking views of our famous golf course and magnificent 135 acre lake, expansive menu selections and outstanding service are just a few of the reasons we are a unique venue above all others.